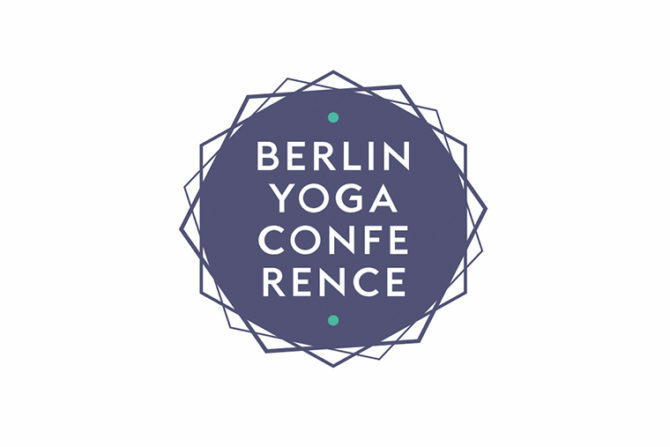 Berlin Yoga Conference is a new initiative created by the Berlin-based yoga teacher Anastasia Shevchenko, with an aspiration to become an annual tradition and an ever-expanding international community of yogis, professionals, and businesses. Berlin Yoga Conference has educational goals in mind, encouraging high quality content pertaining to various yoga methodologies, practices, and topics, with a special emphasis on scientific research and modern yoga philosophy. Berlin Yoga Conference strives to create an authentic yoga experience and is open to everyone no matter what personal background, yoga experience, or level. Anyone who is interested in a healthy lifestyle and ethical living is welcome! Hier findest du Tickets sowie das komplette Programm. Mit dem Code „itsallaboutconnection“ bekommst du 10% Discount auf dein Ticket! Den 3-Tages-Pass bekommst du somit z.B. für 396,96€ statt 440€.